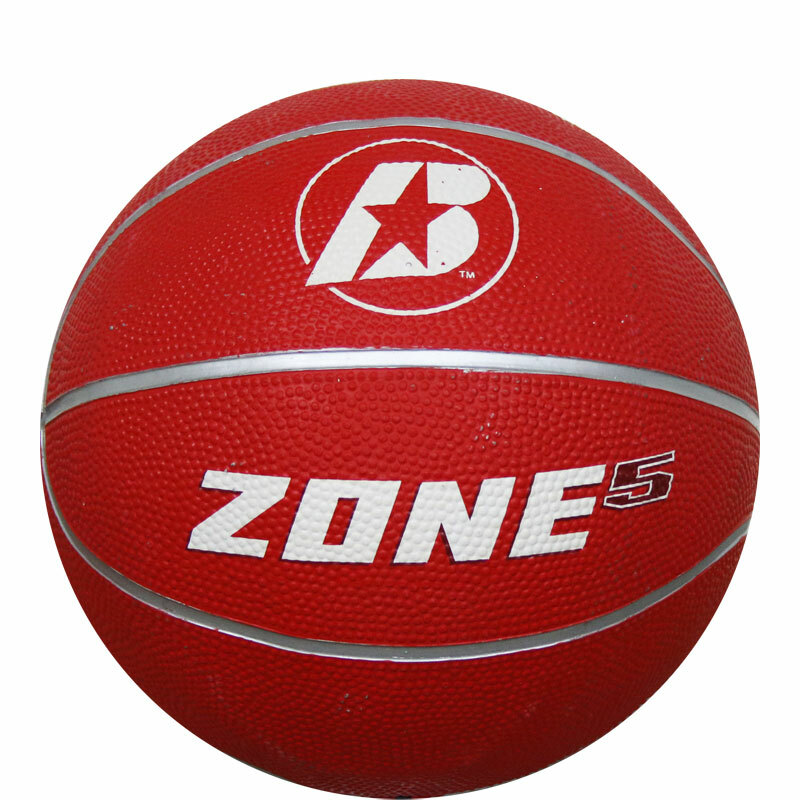 Baden ® Zone Basketball - the new range of Zone balls have been introduced in four attractive colours - to diverse the sizes of the ball. 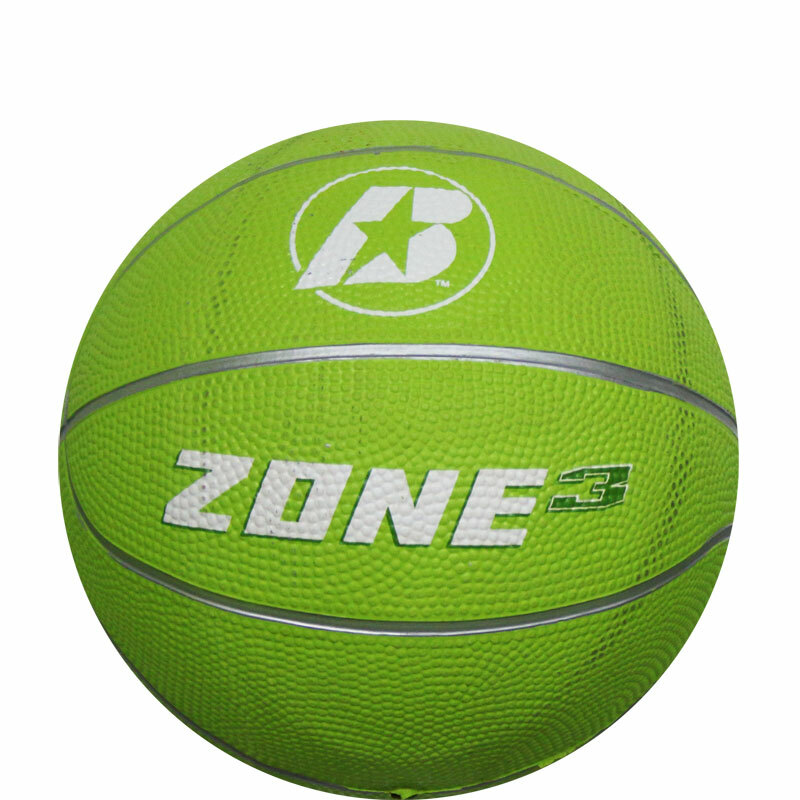 The colour range of the ball making it easier for a player / coach to identify the size of balls being used. 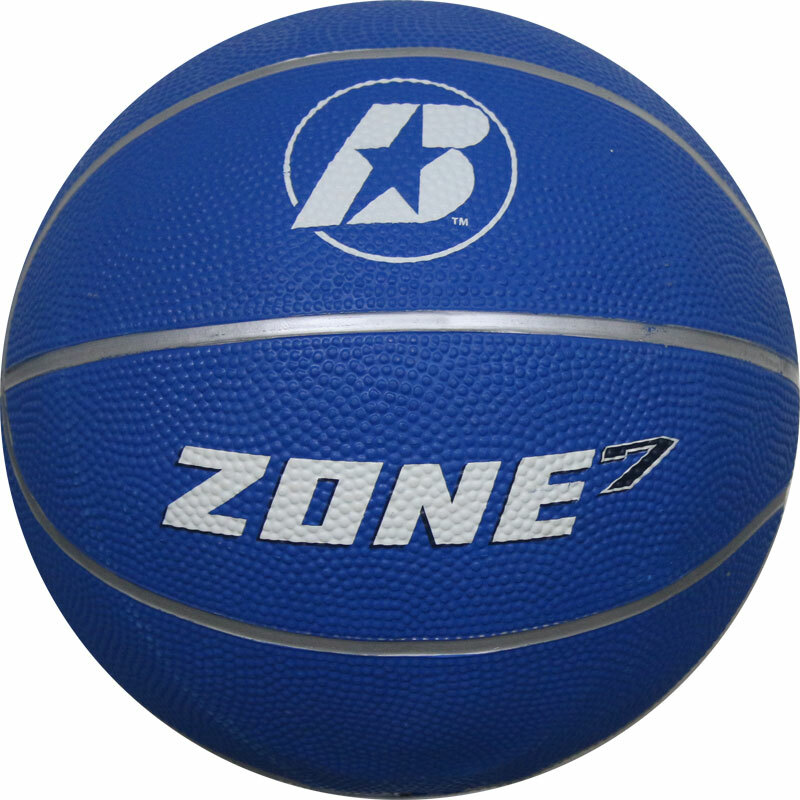 The new line offers the same high standards of a Baden product but at a low price - providing excellent value for money. 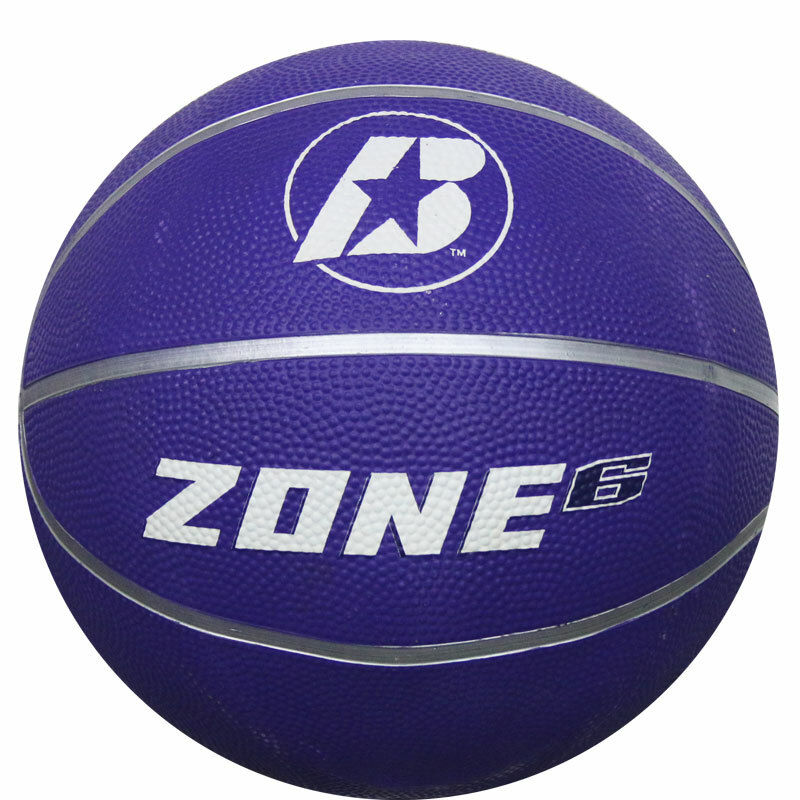 Ideal for schools - each size has it's own distinguishing colour to identify size. 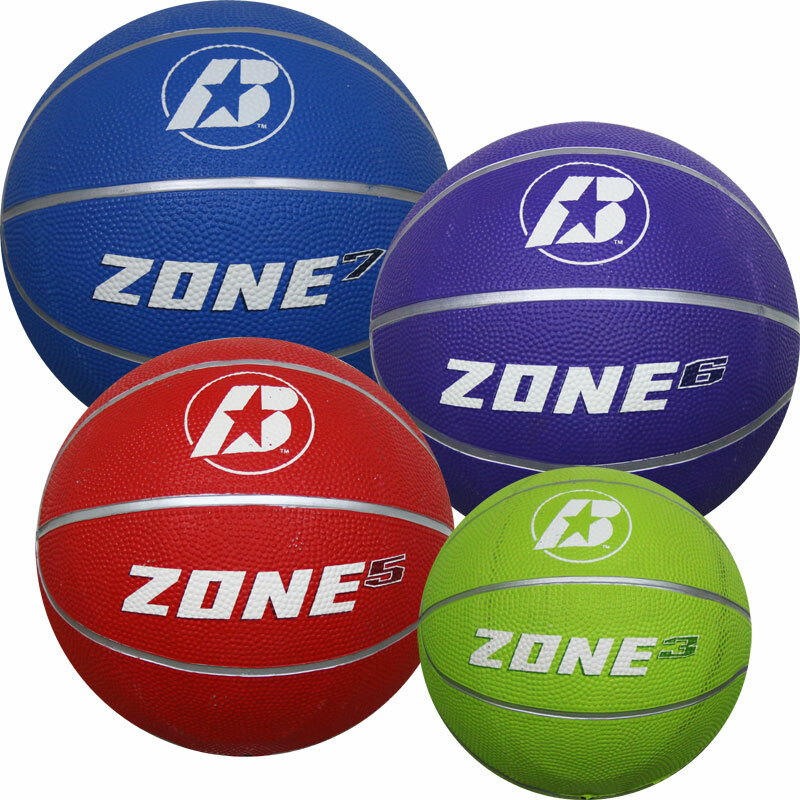 Excellent value ball in 4 different sizes.